Buena Bernal is a Manila-based journalist. She has professional experience in print, online and broadcast journalism. She produces both long-form articles and video reports on a wide range of public interest issues in the Philippines, aided by her unique blend of previous beat reporting experience on the courts and the justice system, labor and migration issues, women’s rights and healthcare. She has freelanced for CNN International, Channel NewsAsia, Union of Catholic Asian News, Asia Sentinel and Al Jazeera English, among others. 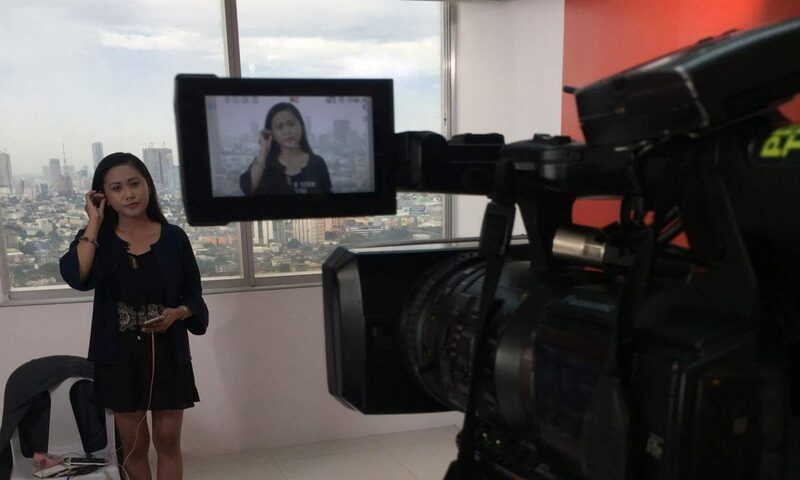 She has assisted in SBS World News Australia’s coverage of the Philippines’ elections and started her professional career in the media industry as a staffer & multimedia reporter for news site Rappler while in college. She also created Workers Of PH, an online platform for stories about the courage and grit of Filipino workers. Email her at bbernal.news@gmail.com for projects, pitches and story tips. Who posted bail for Kian slay witness’ father before standoff? Did police taking custody of him violate court rules? Is the Philippines really gay-friendly? Online civic engagement: Is it for real? Will Cambe take the fall for senator-boss Bong Revilla? Stem cell debate: Innovation or safety? E-cigarettes: To ban or not to ban? Tobacco control: What about the supply side? A family tree: Where are Andres Bonifacio’s descendants?